During the year, teams from The Lost Dogs’ Home head out to a range of community and microchipping events throughout Victoria to promote better pet ownership. 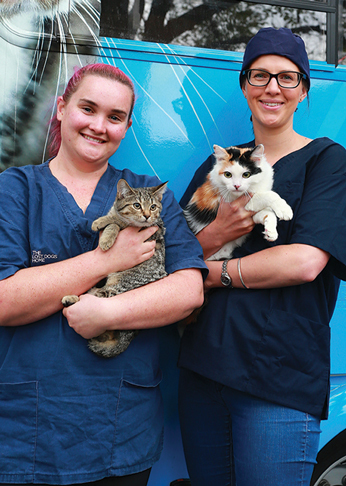 Microchipping will also be included in addition to animal registration with Moreland Council until April 2020. Cats must be in good health and aged between 9 weeks and 8 years old. This initiative is open to residents of City of Moreland only. Book online today to ensure you don’t miss out! So mark your calendars, grab your canine companion and come down and say hello to the teams from The Lost Dogs’ Home!